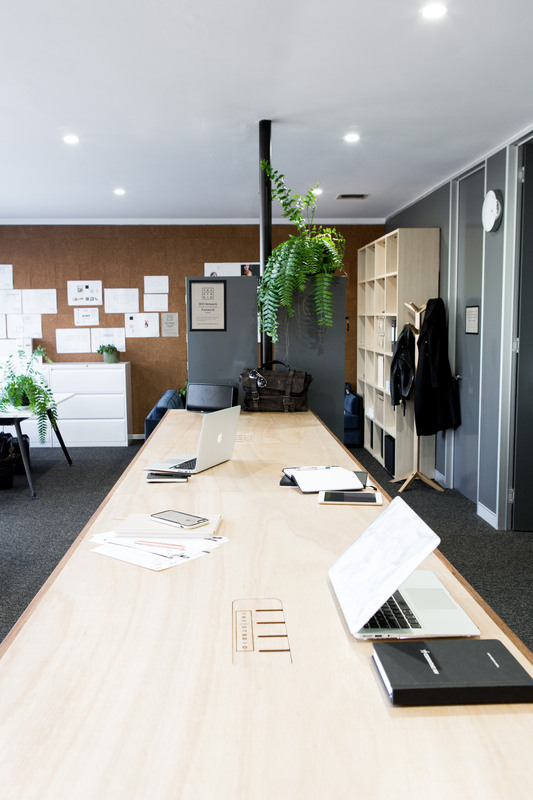 Good Work Canberra is a bright, new co-working space in Canberra (formerly The Studio Braddon). Our name (Good Work Canberra) pretty much sums up what we do and what we are about. We support and promote good work in Canberra. 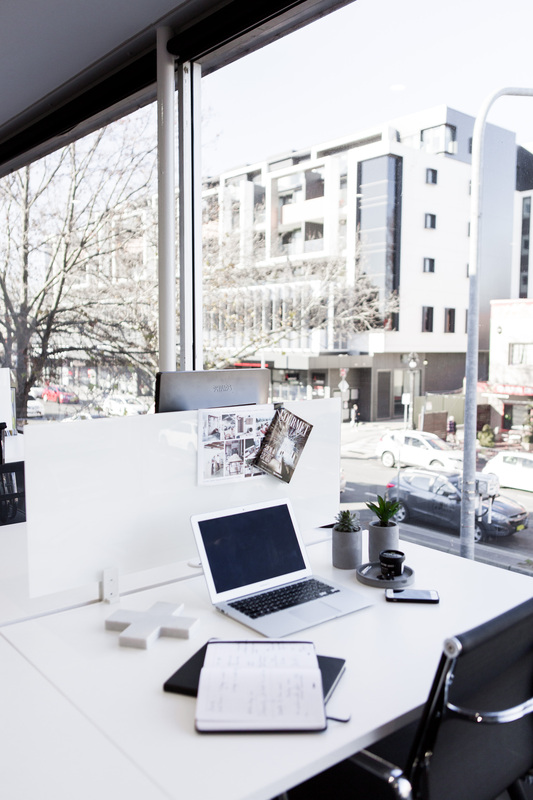 We’ve got a great space in the best location (Braddon), lovely members, super fast internet (NBN), loads of flexible options, a meeting room and Canberra’s finest coffee right next door (Lonsdale Street Roasters). Plus we offer special discounts for start-ups, small business, NGOs and parents returning to work. Want to know more? Give us a call, drop us an email or sign up! Nomad plans start from as little as $25 per day at the collaborative bar. We also offer unlimited drop ins at our collaborative bar for $125 per month plus full member perks Sign Up Here. Resident plans are available for either part time (3 days per week) or full time co-workers (24/7 access). These plans are available for a minimum 6 month sign up and include a range of perks including meeting room booking credits, special discounts, additional storage, mail handling and more Email or call for a chat. 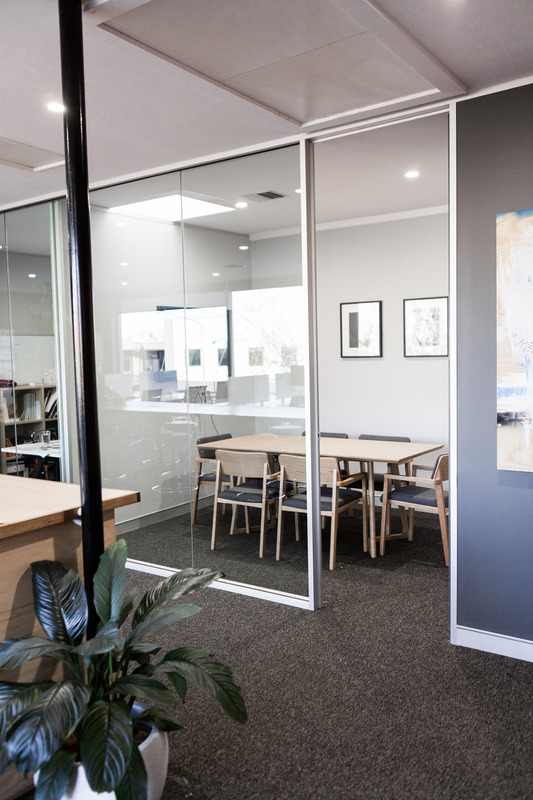 We have a 6 person meeting room with full teleconferencing facilities and white board available plus we host after hours events. Meeting room prices start at $35 for members and $50 for non-members. After hours events space rates start at $100 for members Email or call for a chat.